Charlie Russo grew up in Long Island, New York with his older sister and parents. After graduating high school, Russo attended Lock Haven University where he earned his Bachelor degree in health, physical education and recreation. He continued his education at the University of Virginia where he earned his Masters degree in education.Russo began his teaching career in 1982 at Randolph-Macon College. In 1994 he came to Florida to be closer to his parents. He earned a teaching position at Lemon Bay and has been working here for the last 19 years. Russo is extremely involved here on campus, he teaches Physical Education, sports medicine and C.E.R.T., and he also serves as a sponsor for C.E.R.T. Club and Think Pink.In addition to teaching here at Lemon Bay, Russo is also the schools athletic trainer. Russo has many responsibilities as the athletic trainer. He must be present at all sporting events held on campus in case any athletes are injured; he helps all Lemon Bay athletes rehab their injuries, and he teaches them how to strengthen their muscles so that they are less likely to be hurt again in the future.In his free time Russo likes to spend time with his three children, all of whom have attended Lemon Bay, Charlie the third, Anna and Nick. Some of Russos hobbies include fishing, boating and scuba diving. Russo began scuba diving a while back when his sons became interested in it. Since then, he has been making a trip with his family each summer to the Florida Keys to go scuba diving and spear fishing. In addition to spending time on the water, Russo also enjoys watching sports. He especially likes watching football, his favorite team is Virginia.Russo has proved himself a valuable faculty member over the years. 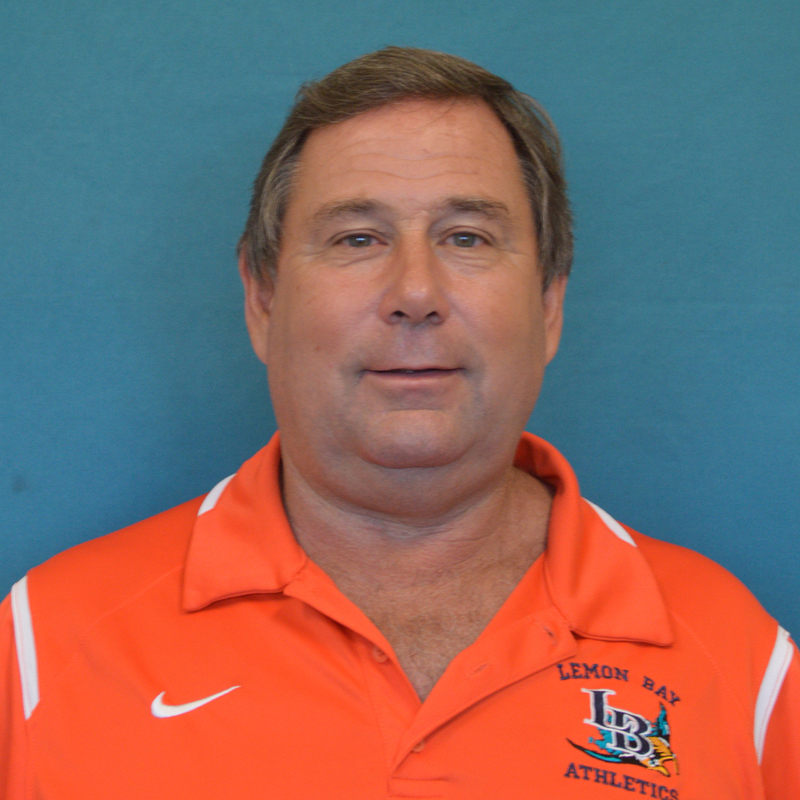 His willingness to always go the extra mile has made him a respected teacher at Lemon Bay.